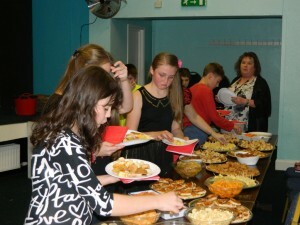 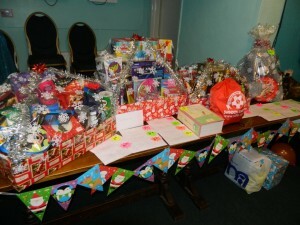 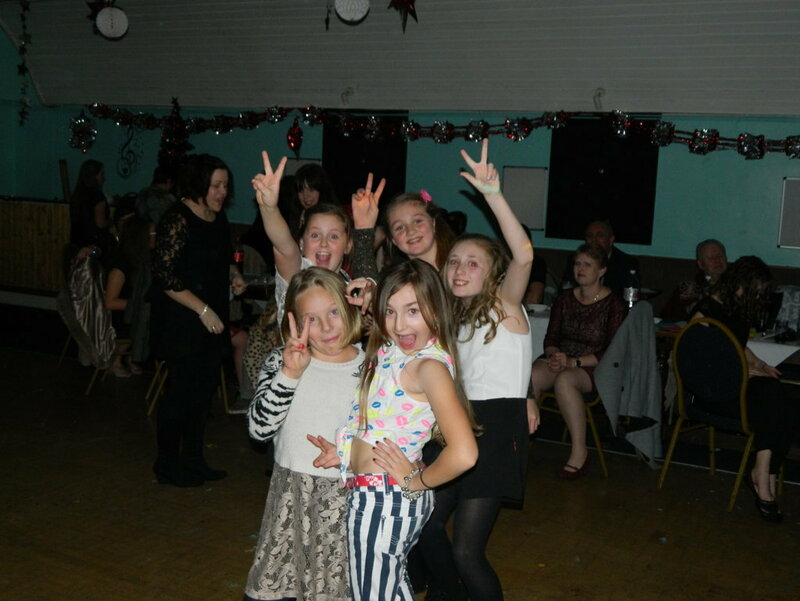 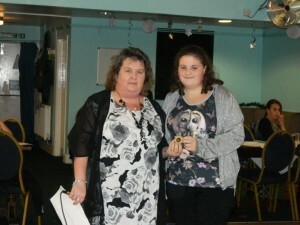 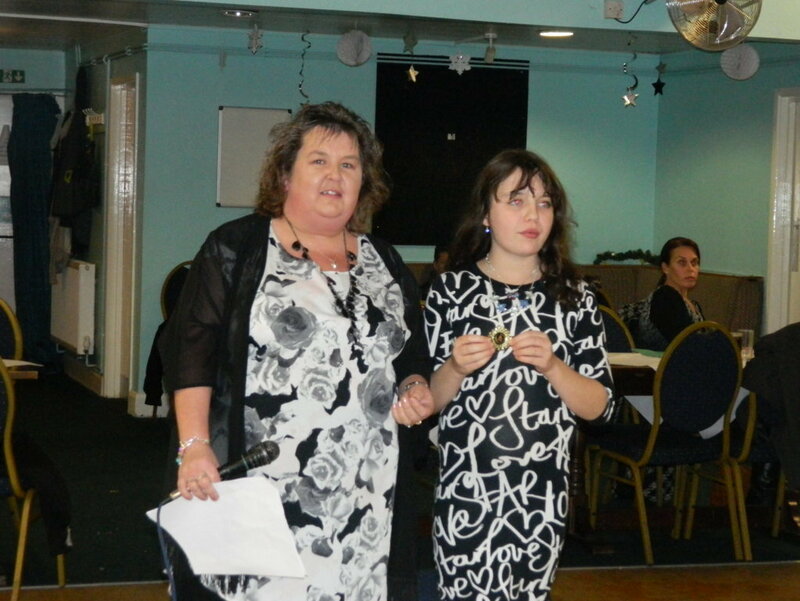 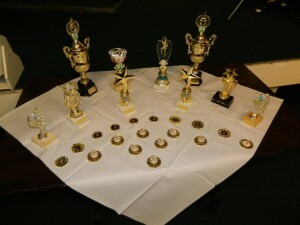 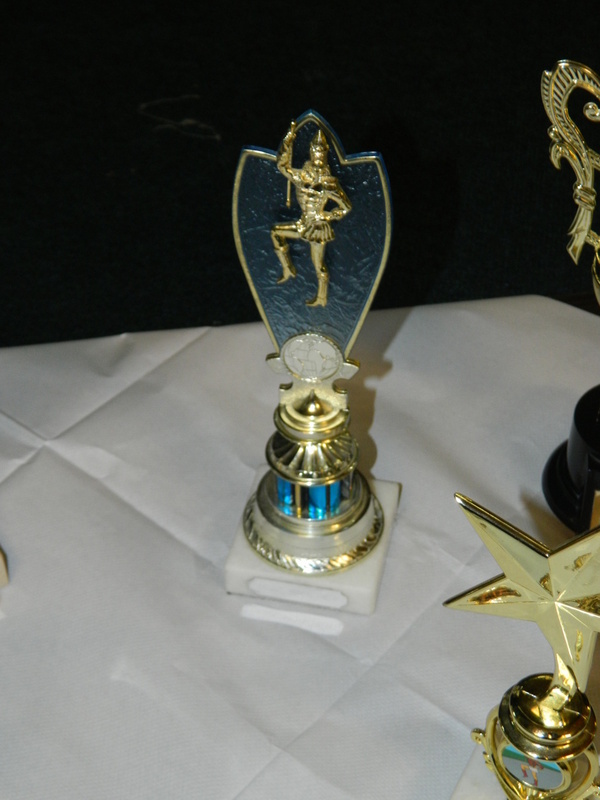 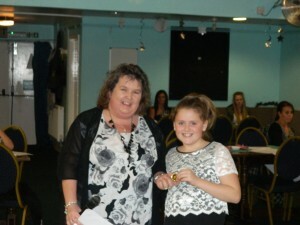 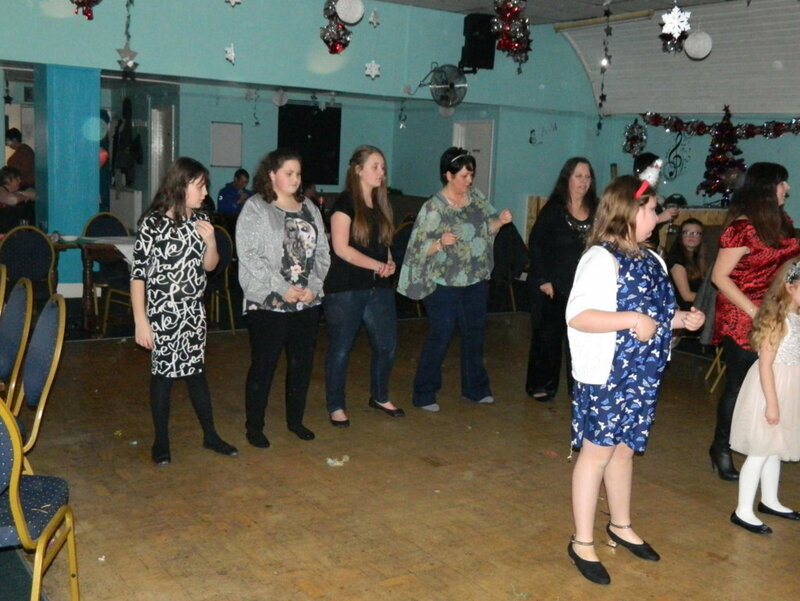 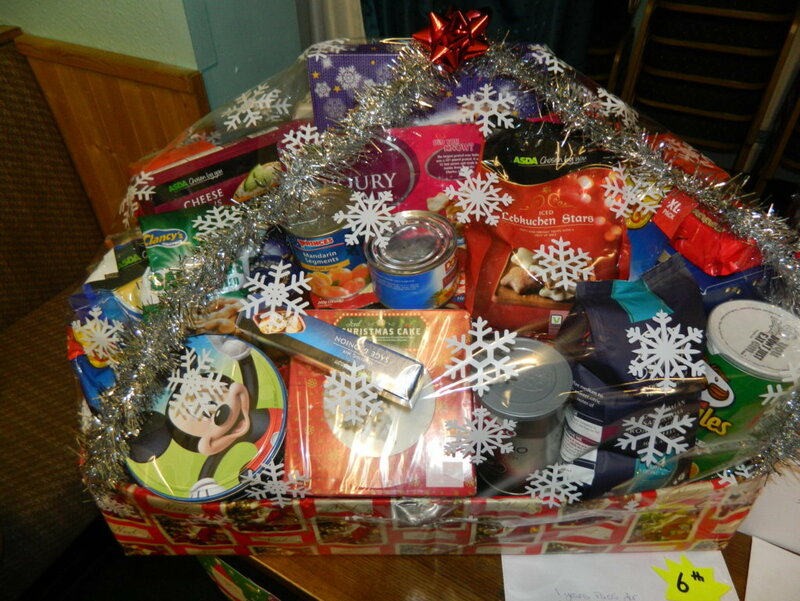 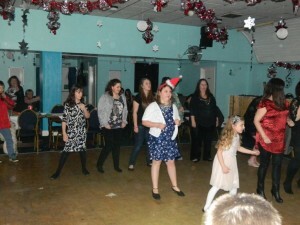 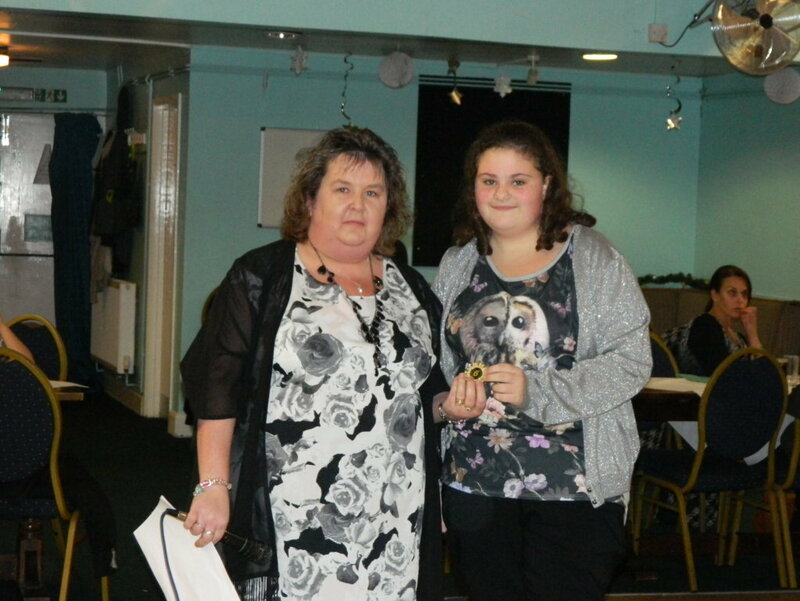 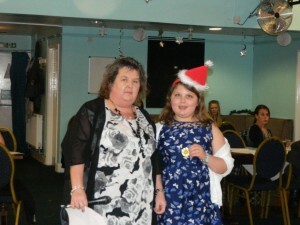 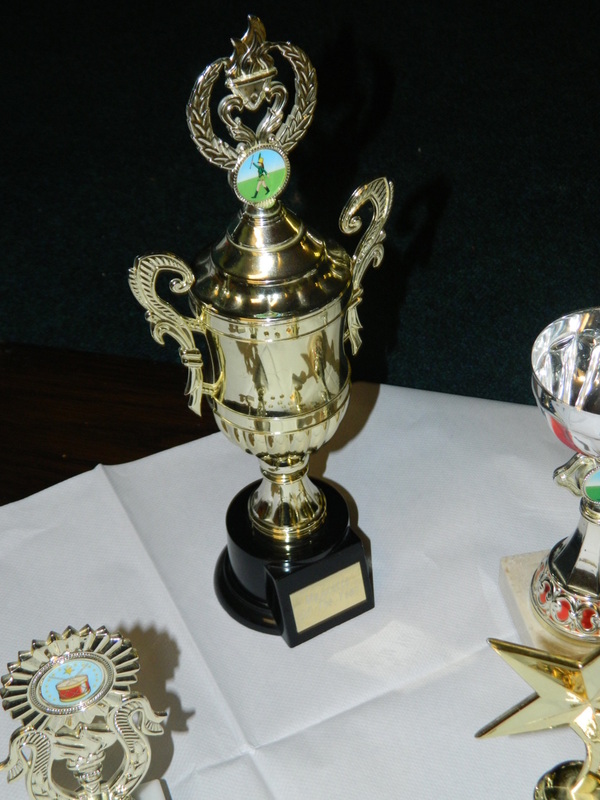 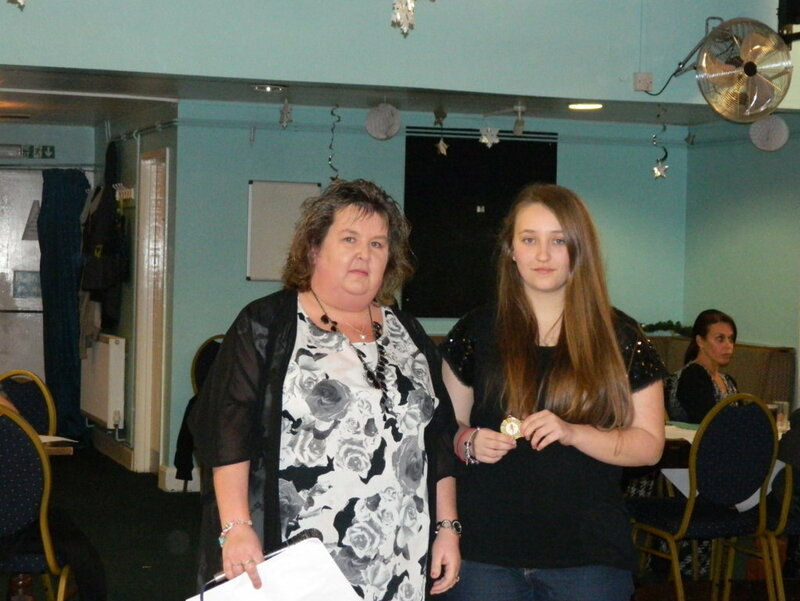 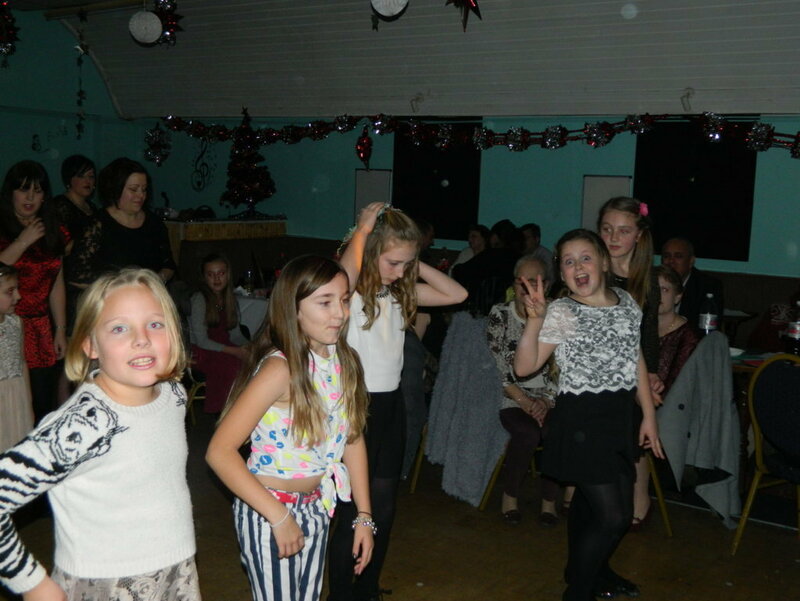 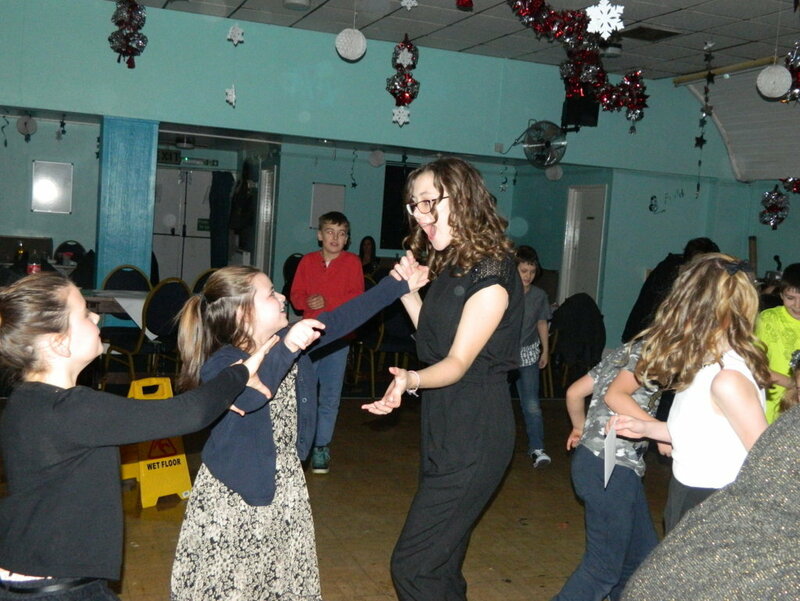 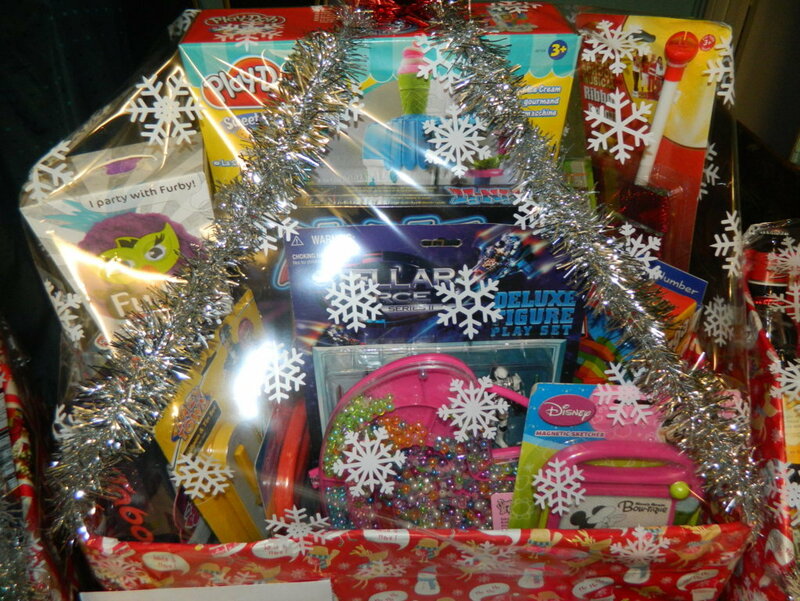 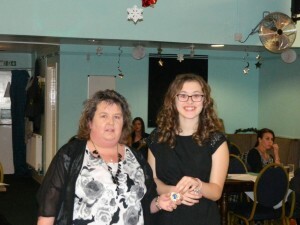 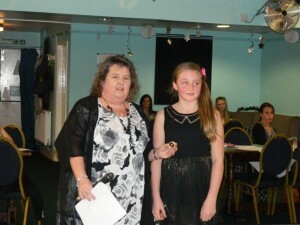 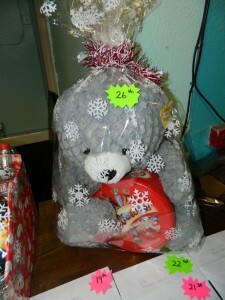 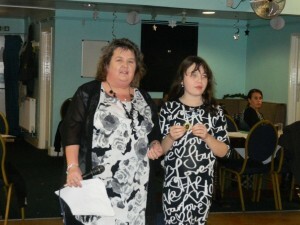 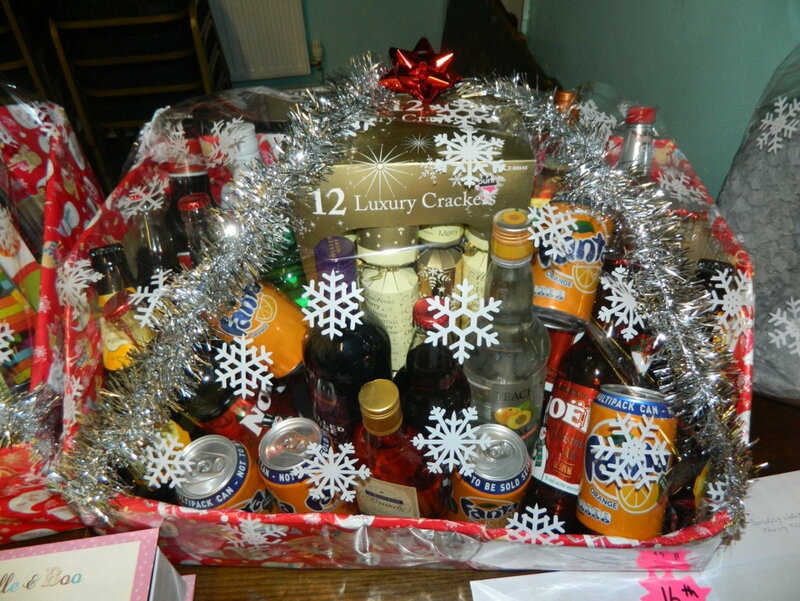 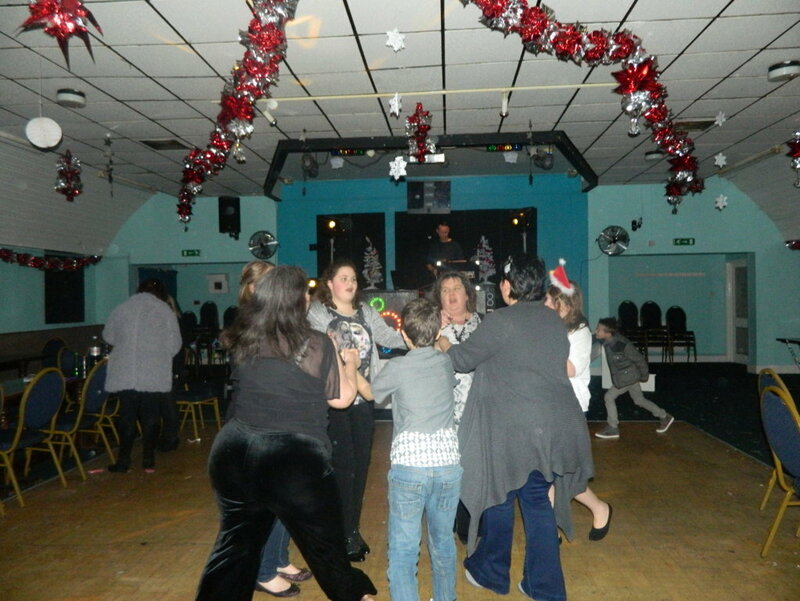 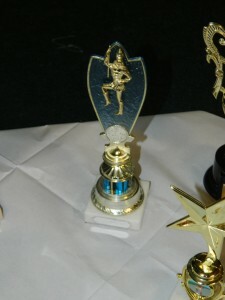 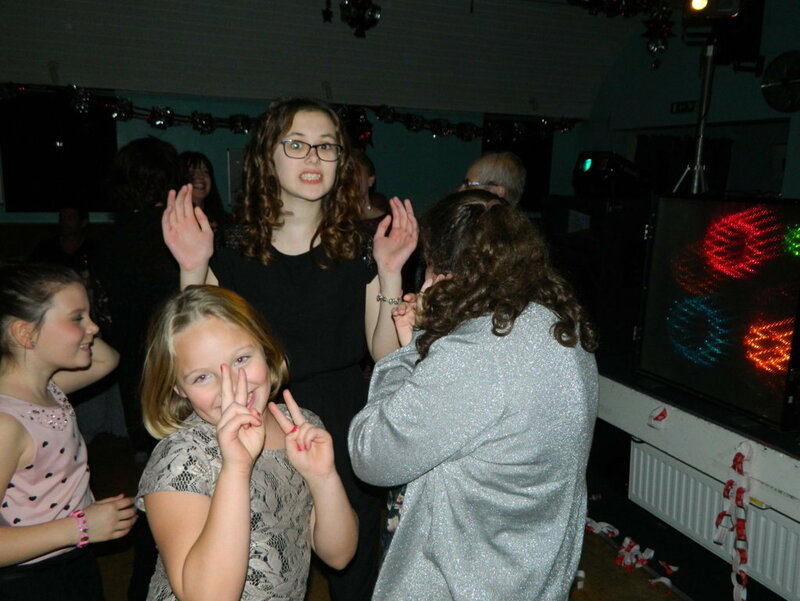 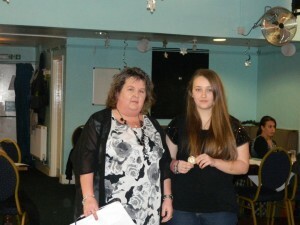 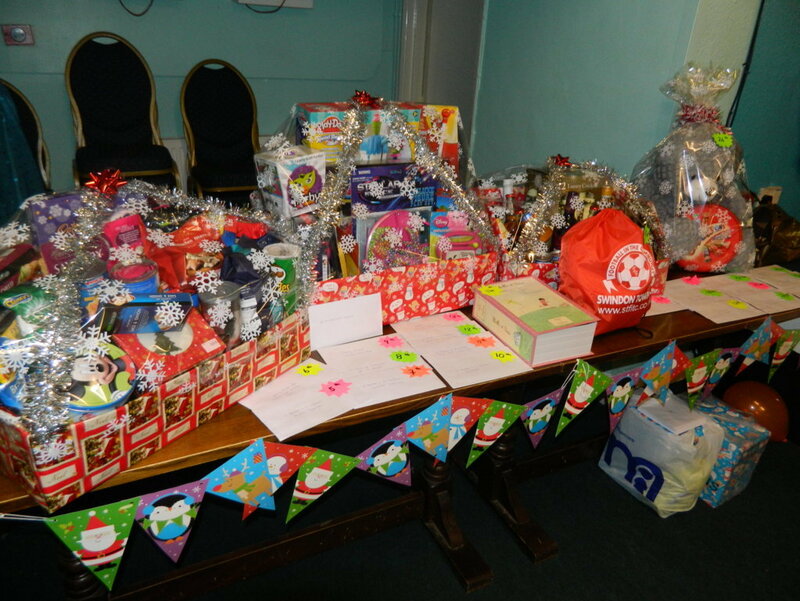 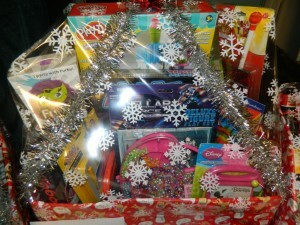 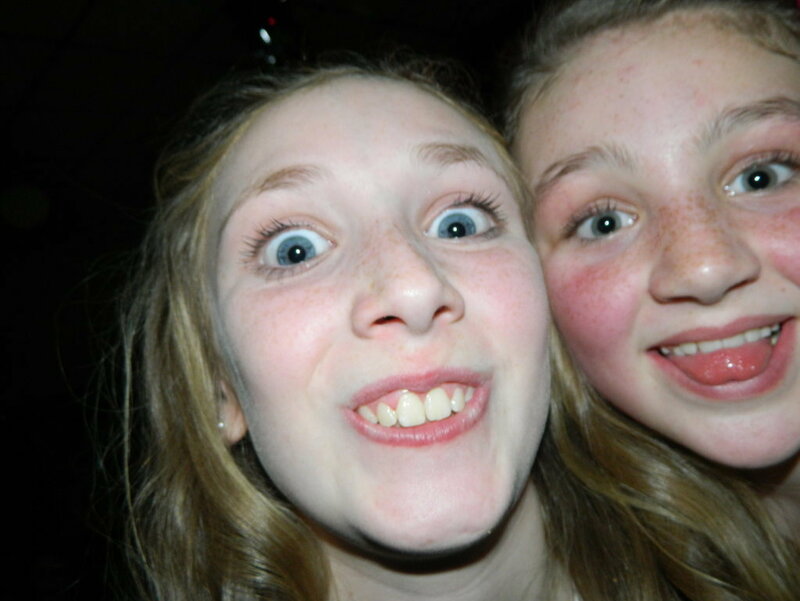 Again it was that time of year where Britannia majorettes held their annual Christmas celebration and award ceremony. 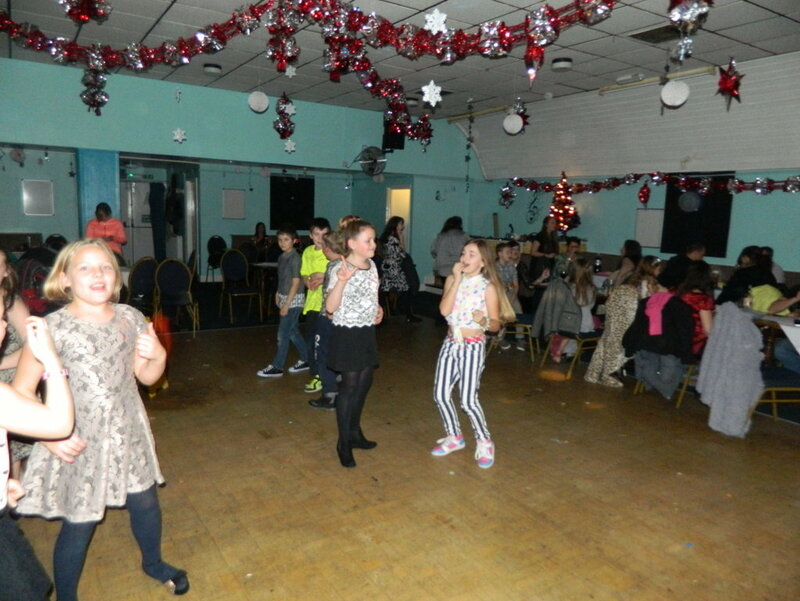 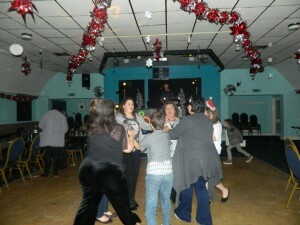 All girls and parents seemed to have a good time. 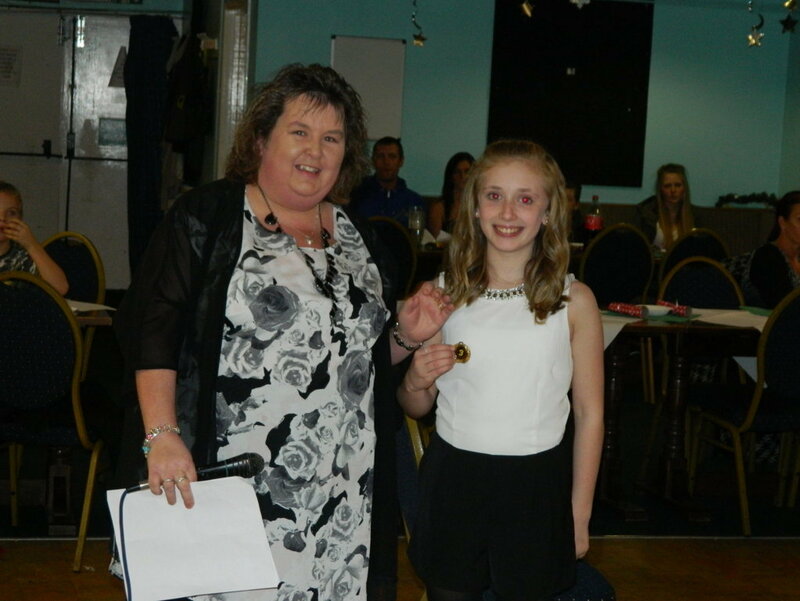 Britannia Majorettes would like to take this opportunity to thank all parents for all their support, dedication and understanding in 2014 and will see you all in 2015 for another successful season.